New Project: I’m looking for a few “Volunteers” – if you volunteer in Thayer County, Nebraska I would like to see if you’re interested in being part of this project – find out more here! Hey – Check this out! Art Whitton Photography is now selling Limited Edition Fine Art Prints of the series “Abandoned Toys – Volume 1” – 5×7 prints, limited 1/1 edition, matted and framed. View the 20 images available here. 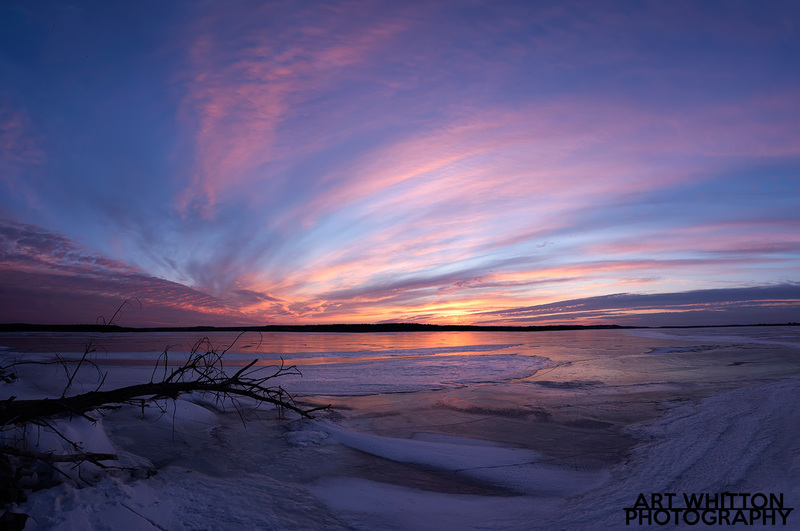 Each print is custom matted, framed and signed – only $49.99 for a 1/1 print (including shipping). These make great gifts for the toy lover in your life – or for anyone else that loves the retro look of these classic items. 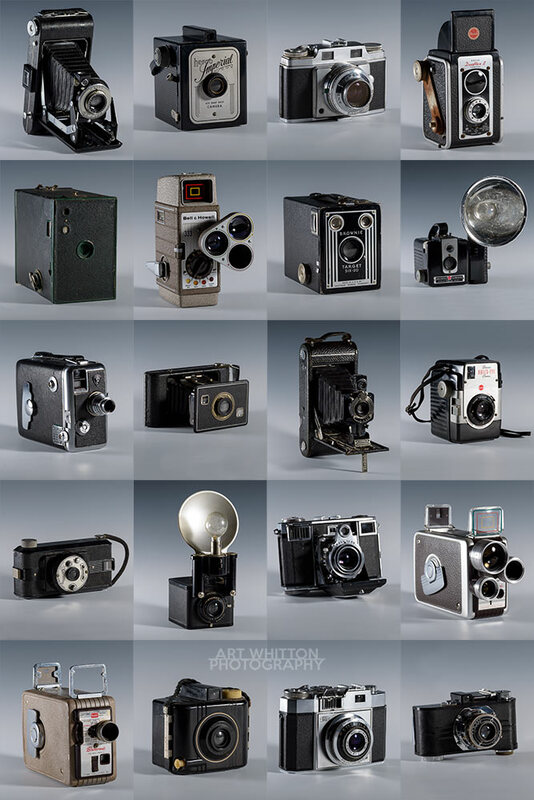 New image from Art Whitton Photography – “Twenty Old Cameras” – something a little different and fun. Available as a poster, print or even a shower curtain among other things! This is a sampling of my camera collection and shows some older, vintage movie and still cameras. It has great detail and would great up to 24″x36″. You can purchase this on my storefront at Pixels.com and it’s available in colour, black and white or sepia. © 2010-2017 All Content and Images Copyright Art Whitton | All Rights Reserved.